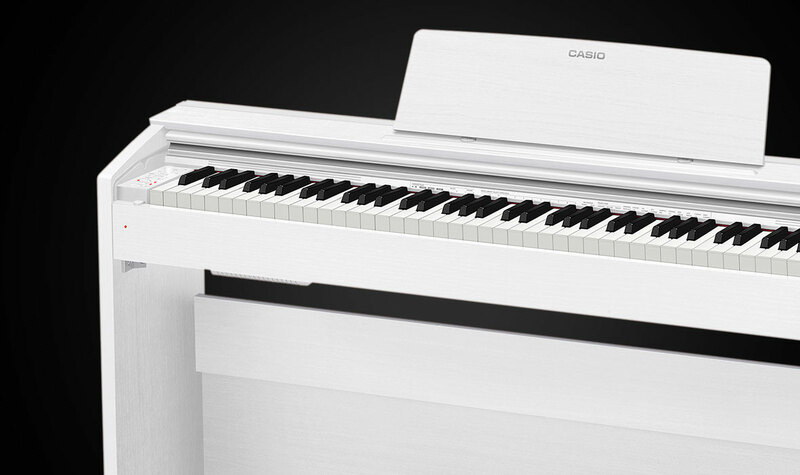 The top-of-the-range PRIVIA model combines all of the achievements of CASIOs AiR technology into one new compact design. 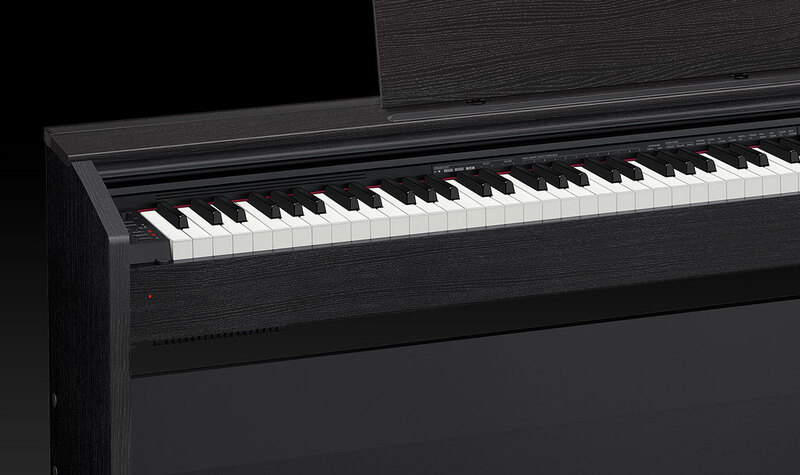 The PX-870 has a completely new sound projection feature for improved natural sound emission. 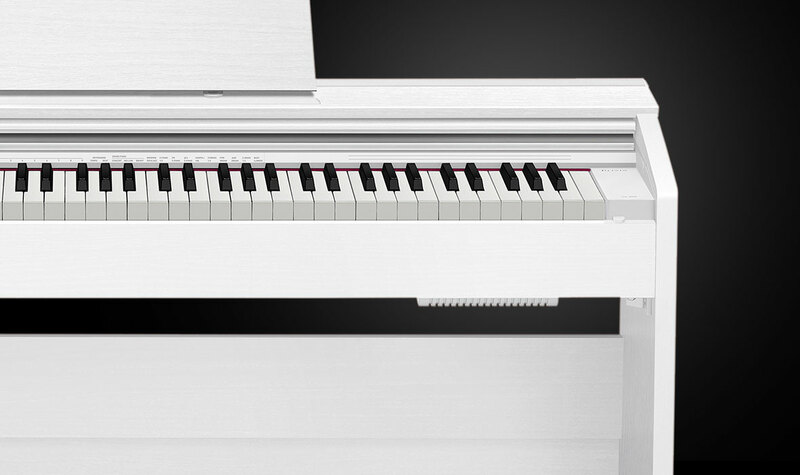 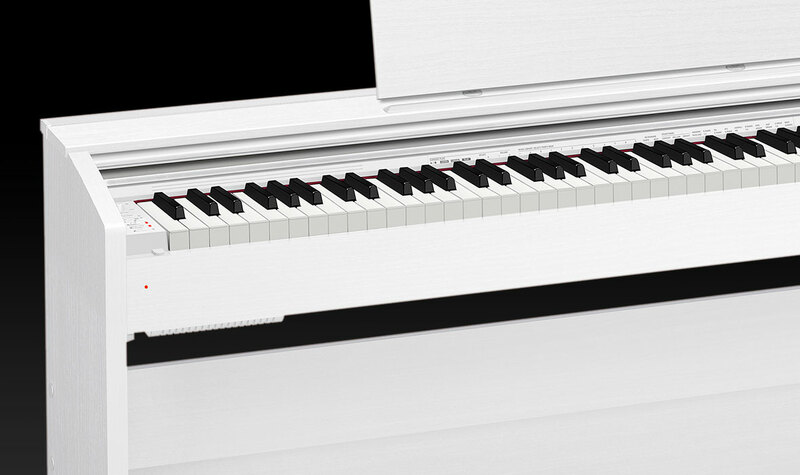 The nuanced damper and string resonance simulation provides a realistic concert grand piano experience. 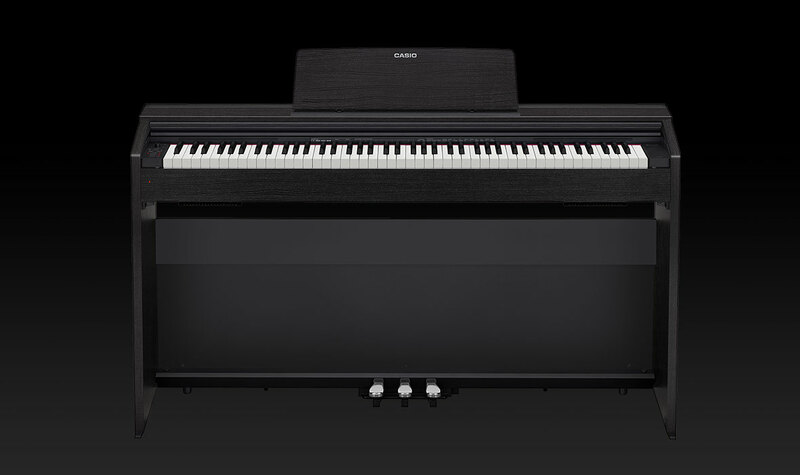 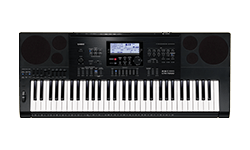 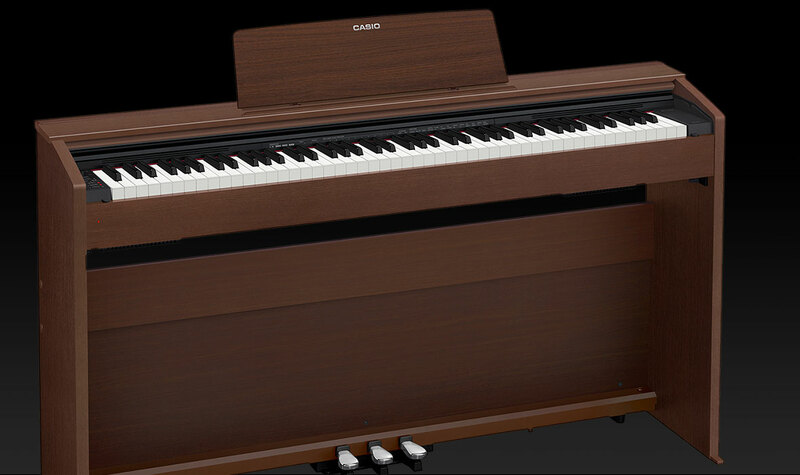 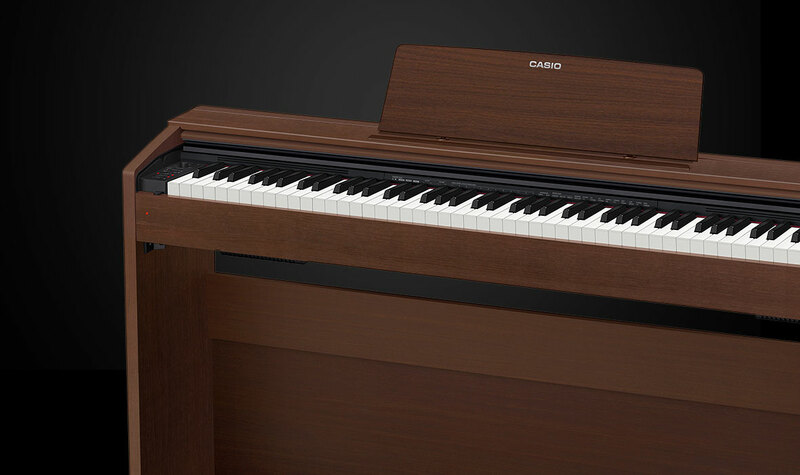 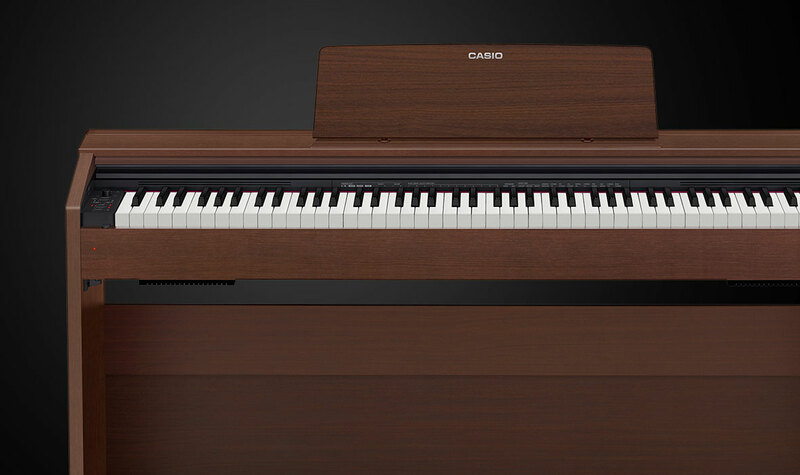 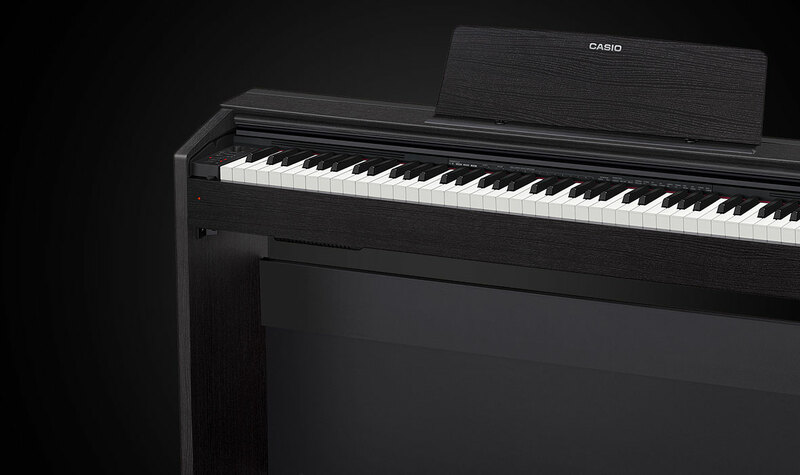 Additional features, such as the lid position simulator, Volume Sync EQ, headphone mode EQ and the audio recording function make this CASIO instrument a compact marvel of functionality and acoustics. 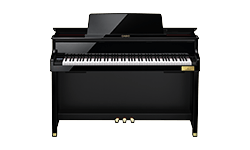 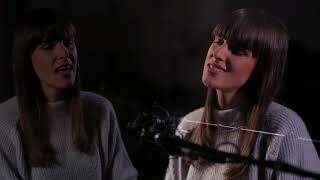 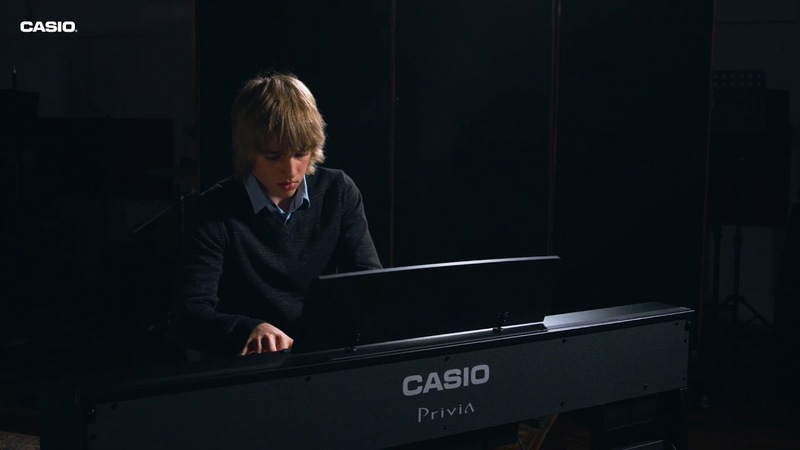 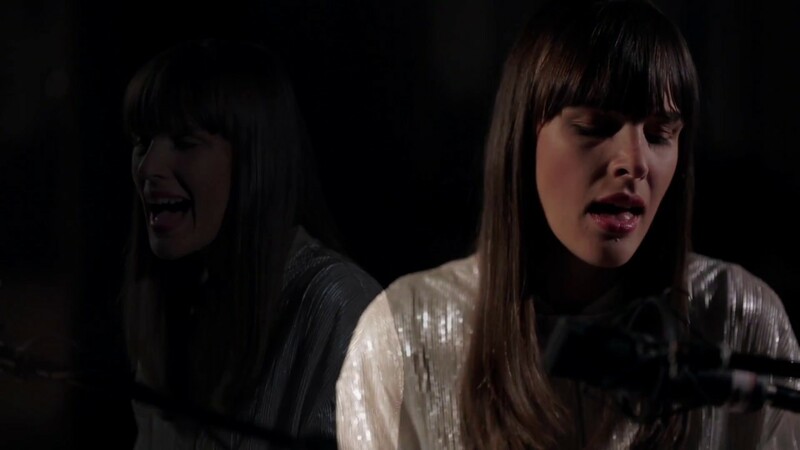 The Concert Play function also allows the pianist to practise and play the piano part with an orchestral accompaniment.